Apple devices also have security and privacy concerns. Fast, secured, and unlimited browsing becomes possible with VPN for Apple devices. With the prevalent technological advancements and increased access to the internet, users of iPhones and iPads need to get cover from hacking and other cybercrimes. So, what is the way to go? Using a VPN for Apple devices allows you to use the Apple App Store without panicking about installing unsafe apps. Plus, you get to access censored or restricted content. Learn more about getting the best VPN for iPad and other Apple devices. 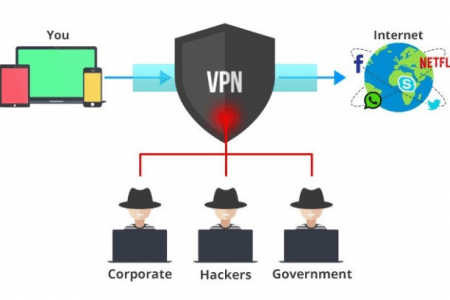 Why Use a VPN for Apple Devices? Gone are the days when the iPhone wasn’t vulnerable. Many Apple device users now rely on VPNs for encrypting their inbound and outbound data. Around the world, the use of VPN is increasing just as more smartphones are being developed and launched. Despite immense advantages such as making the world a small village, the internet is almost a risky arena for any user who doesn’t hide his head. By encrypting your data and activities on your Apple device, you keep your activities private and impenetrable by government authorities, ISPs, and snoopers. And since cybersecurity isn’t a new issue, your Apple device should get the speed and stability which other mobile gadgets enjoy. Reliable use of public Wi-Fi to ensure no personal data is lost during internet connection. You get to appreciate these upsides when you install the right VPN on your Apple device. 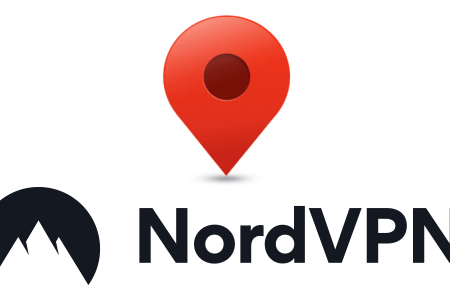 It all begins with choosing a trusted VPN provider and deciding on your preferred subscription plan. Before you conclude on any VPN, consider all the essential factors listed under the following heading. 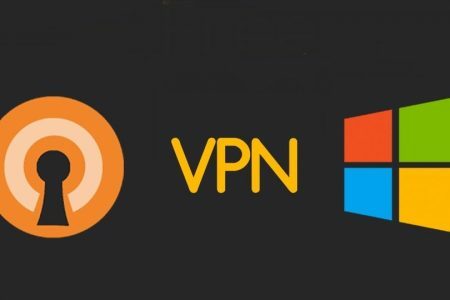 As you make plans to set up a VPN on your Apple PC or phone, remember to avoid installing apps from individual publishers. Such apps can invade your phone for data related to location, IMEI, contact list, and others. If you want a VPN mainly for Netflix, know that most leading VPNs aren’t super compatible with Netflix. But of course, you’ll always still find one that works just fine. .